David Reynolds is hoping for a much needed change of luck at the Clipsal 500 Adelaide. Lining up for Erebus for the first time this weekend, Reynolds is hopeful of a result steering a Holden Commodore this time around. 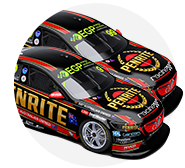 He and the team welcome Hungry Jack’s as a sponsor and, if all goes to plan, Reynolds will deliver it and major sponsor Penrite a good result this weekend. “I’m looking forward to seeing how we go this weekend. I don’t gel well with the track, I’ve never had much success here … but the HRT cars have been fast here the last coupe of years so I’m looking forward to it,” Reynolds said. Two Walkinshaw Commodores placed on the podium last year, with James Courtney winning on Sunday and Garth Tander home in third. Reynolds’ racer is that ex-Tander Supercar. After a successful test in the car last week, Reynolds is positive about a result and relaxed about the weekend ahead. While he was initially uncomfortable with the ergonomics of the car, he said he worked well with the team to improve those features for this weekend. 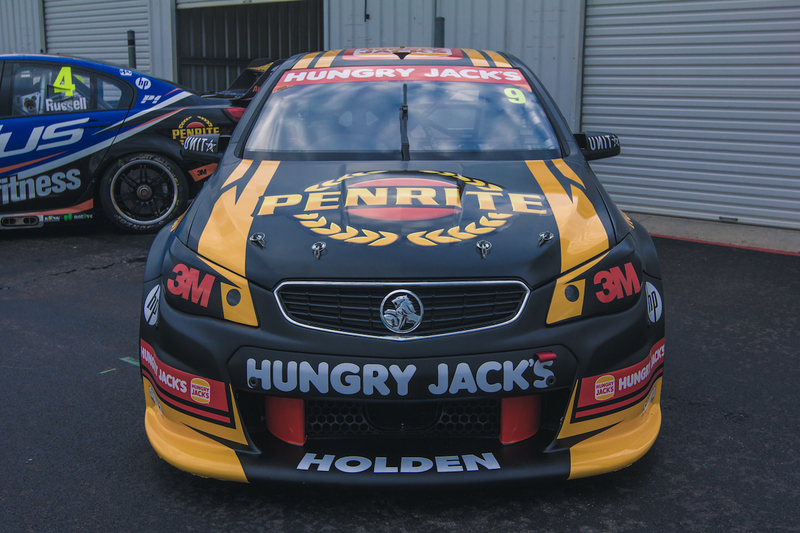 Reynolds is excited about the year ahead with Erebus, and with Hungry Jack’s joining the fold, he will be part of a number of activations. “I’m looking forward to visiting Hungry Jack’s stores at various rounds and dropping off some exclusive memorabilia for customers to win,” Reynolds said. Team owner Betty Klimenko is also pleased to have Hungry Jacks on-board. 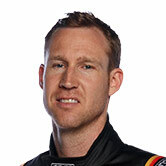 Tune in tomorrow to see Reynolds’ first hit-out in Adelaide in the Erebus Commodore.